DRM free | 256kbps High Quality MP3 files | CD Cover. Slide are back with their 5th album Mendicity. 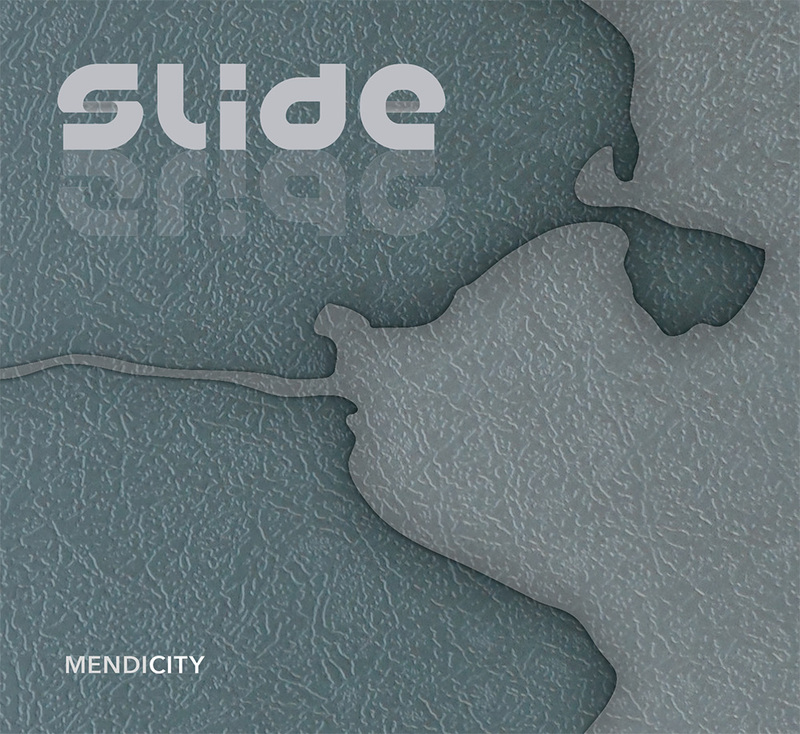 Mendicity has happened due to the welcome support of Slide’s Dublin to Dublin initiative; a heartfelt thank you to our 21st century record label, for making this recording actually happen! Laura Doherty & friends for the final big push! Following your purchase, you have 7 Days in which to download the Mendicity CD, after which time your login details will expire.